Born in Italy, and now used worldwide, the Transcranial Electrical stimulation (tDCS) is a non-invasive, effective, painless, and without significant side effects procedure that uses weak electrical currents (0,5 – 2 mA) to stimulate those specific parts of the brain that mediate the cognitive processes and modulate the motor functions. Through the electrodes current flow, this technique changes the neurons membrane potentials, making the target area more or less excitable. International scientific literature has proven, through over 1000 papers, how a repeated tDCS treatment can reinforce the “traditional” rehabilitation results, having important benefits on the person’s quality of life but without creating any side effects. The stimulation parameters that are used (such as applied current intensity, stimulation duration, sessions repetition) are very important because they reflect some aspects of a non-linear relation between tDCS parameters and the resulting effects. 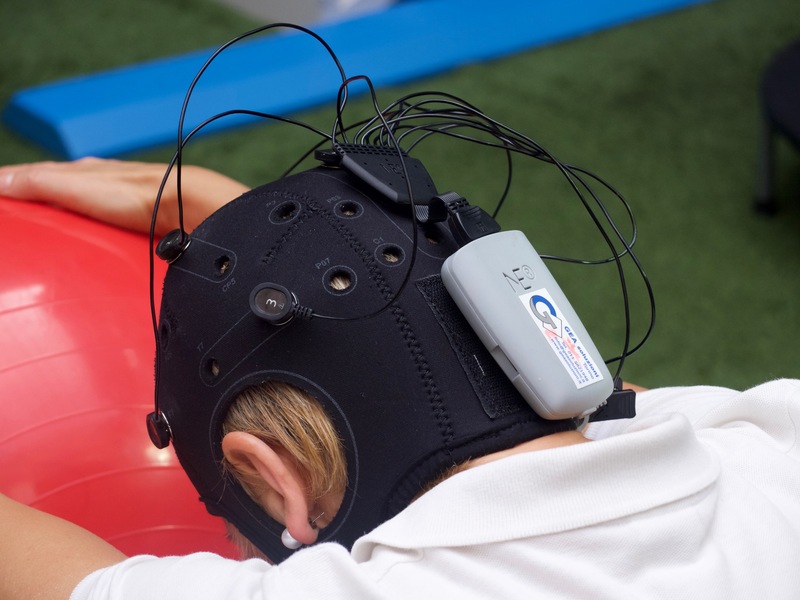 The key to obtain maximum results from each tDCS treatment is a rehabilitation that associates “brain stimulation” to a specific training, done simultaneously with the tDCS, under the constant supervision of a medical specialist. Well-known at regional and national level for their cutting-edge technologies, the Cidimu Medical Institutes have been guaranteeing, for over 35 years, excellent services in the fields of rehabilitation, diagnostics and healthcare. The highest level of professional quality in accurate and individualized care, tailor made for each patient. Charming, modern and highly advanced facilities for a relaxing and unique medical stay. Cutting-edge technologies assuring high quality services, minimum invasivity and rapid execution. 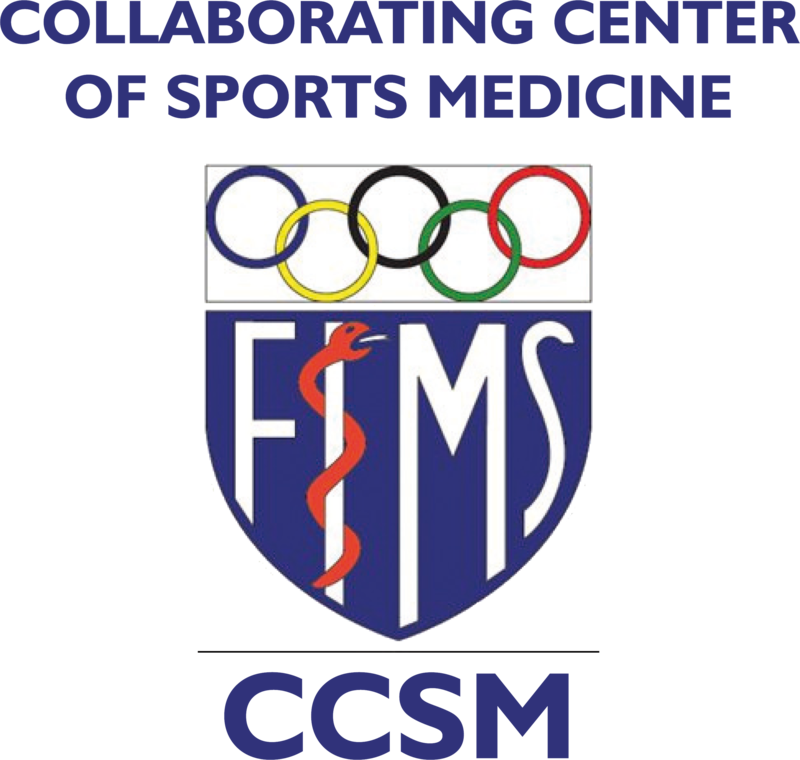 We are a 35 year old group of Medical Institutes specializing in rehabilitation, healthcare, and diagnostics. We stand apart by offering the highest level of professional quality in accurate and individualized care, tailor-made for each patient. We have charming, modern, and highly advanced facilities for a relaxing and unique medical stay.